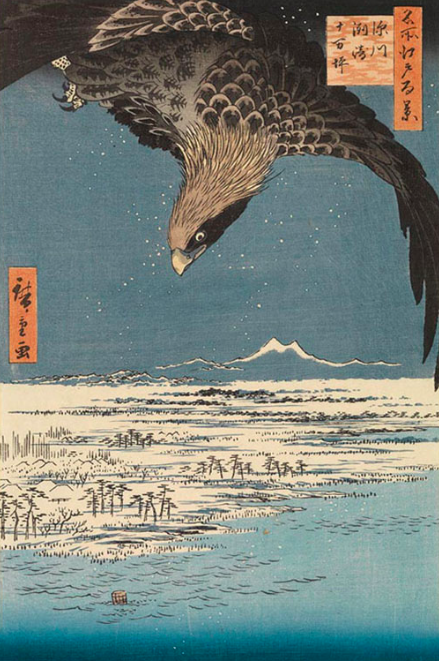 This entry was posted in Uncategorized and tagged Boston College, Eaglemania: Collecting Japanese Art in Gilded Age America, Edo period, Isabel Anderson, Larz Anderson, McMullen Museum of Art, Meiji period. Bookmark the permalink. 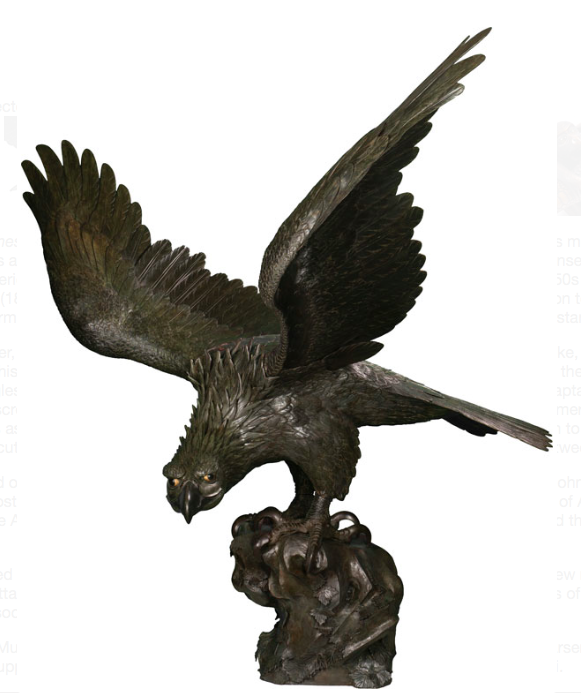 Jim and I are familiar with the Golden Eagle. During May 30-June 2, Jim and his classmates will be celebrated as “Golden Eagles” for their 50th reunion. Guess we’ll check out the exhibit. Thanks for the heads up. A service we gladly provide . . . There seems to be a whole lotta “trundling” going on here…this needs to be investigated! Hey, Bill – it’s just how we roll.